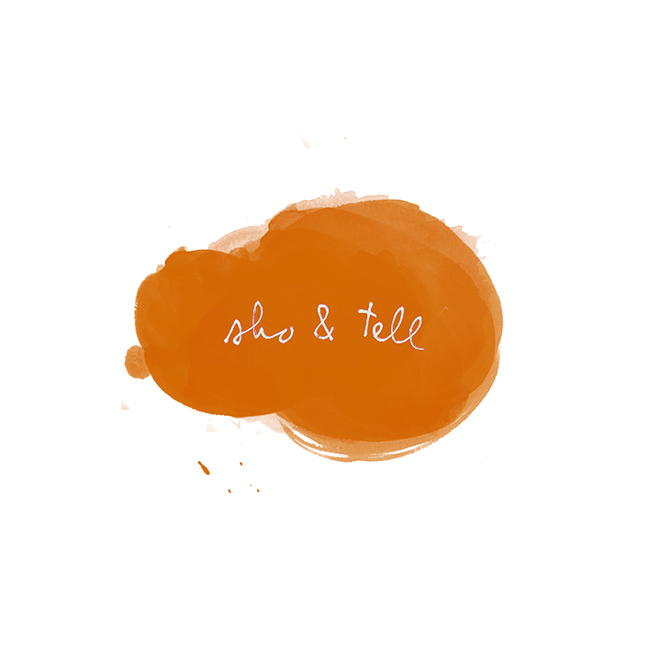 sho and tell: Landscape Lullabies. Japanese artist Koshi Kawachi finds music in the rise and fall of mountains and city skylines, mapping musical notes along photographs of various terrain and listening for melodies (the bars framed below are the Bavarian Alps). It's true country music - have a listen here. Visit Koshi Kawachi's website, here. Thanks, Spoon & Tamago. See also: edible forests; mapping Manhattan in Post-Its and paper plates.